Love Your Hair. Reimagine Your Style. With our Expert Custom Crafted Cuts, Colors and Treatments. 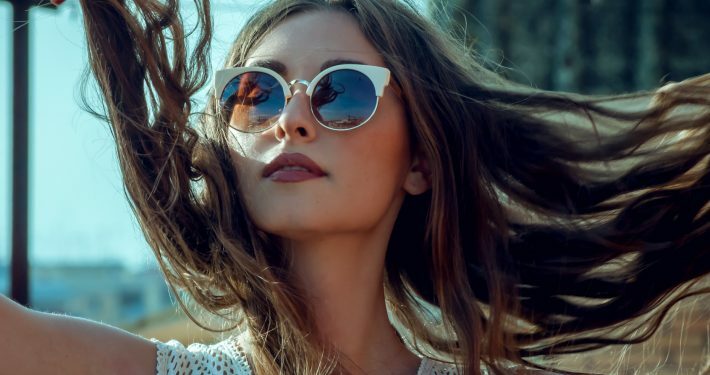 Our experienced New Orleans Hair Stylists offer the latest and most advanced techniques to provide you with the very latest in hair trends, styling and services for women and men of all ages and hair types. 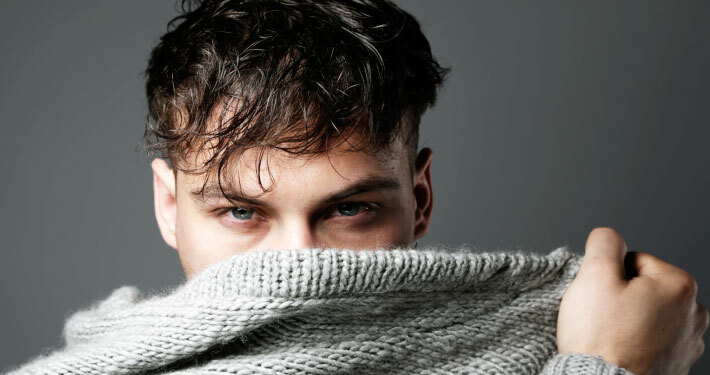 We offer the area’s best Men’s and Women’s hair cutting and styling. But it’s not just about the cut. It’s about feeling better about yourself, your style, and your life. Take a moment and reimagine yourself the way you always wanted to be. Life’s everyday craziness and stress can take a toll both on your mind as well as your body. So when you come to us for a facial, your nails, or massage therapy, our goal is to help you reset the clock and restore you to a state of well-being and balance. 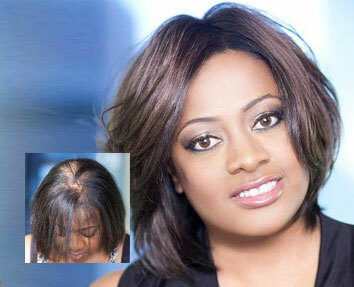 Are you tired of dealing with thinning hair and hair loss? We offer the very latest in proven, non-surgical hair replacement solutions for men & women plus FDA cleared laser hair therapy treatment for thinning hair, alopecia, and balding. Our Custom Cuts, Colors & Treatments. 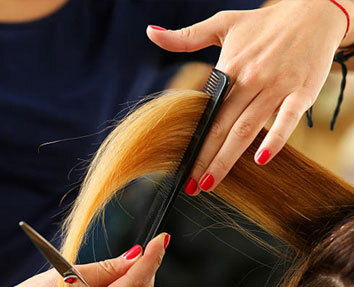 Trust your look to our team of highly expert hair stylists and professionals with unerring confidence. Our staff of expert hair stylists and professionals is at the cutting edge of the most recent hair trends, techniques, and hair treatments. 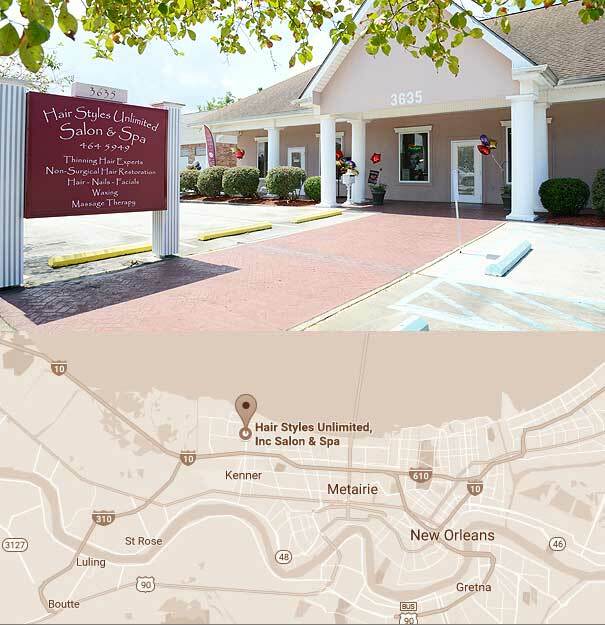 Our passion for helping men and women find their perfect style and love their hair has made us one of the New Orleans area’s best loved salons. Take a Guided Tour of our Salon. YOUR HAIR. YOUR STYLE. YOUR WAY. Hair Styles Unlimited is not just about a hair cut. Our passion is to help you look amazing and feel better about yourself. And there’s never been a better time than now to have the hair you’ve always wanted! We have extensive experience helping clients with alopecia, chemotherapy-related hair loss, trichotillomania, and thinning hair. If you are experiencing hair loss, we’re here to help!